We value ourselves as an integral part of the local and surrounding communities. 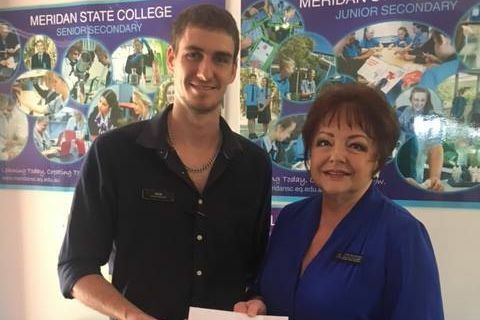 ​We are a member of the Caloundra Chamber of Commerce and proudly support Meridan State College, Caloundra Football Club and Sunshine Coast Turf Club. was donated to support our Australian Farmers. $2,183 was raised at our annual race day and as in previous years, we committed to doubling this amount. ​Our Locker Room Lunch featured special guests Jeff Thomson & Kim Hughes. ​Our Melbourne Cup Day was a great day with generous donations by everyone who attended for our raffles. 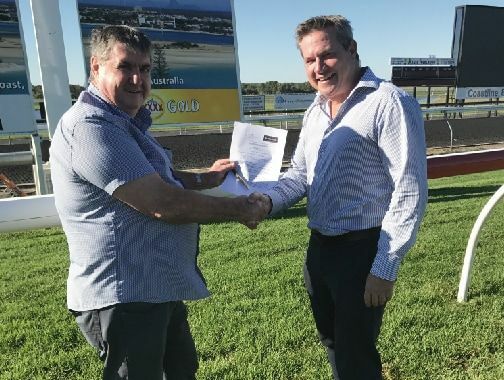 On 27 April 2017, Parklands Tavern signed a further two year major sponsorship agreement with the Sunshine Coast Turf Club. Parklands Tavern has supported the Turf Club since opening in early 2015. Parklands Tavern has signed a major sponsorship deal with Caloundra Football Club for the 2018 season.